Thinking of joining the Church? 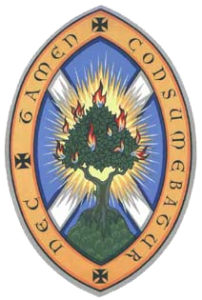 Enquirers have been made by folks interested in membership of this congregation, so an open invitation is made to anyone who may be interested in an Enquirers’ Class starting soon. Please speak to Jim Paxton or Anne Paul. The next meeting is on Tuesday 16 October at 7.30 pm. 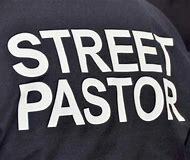 The speaker is Mr Irvine, whose wife’s visit last year resulted in the members donating 3 large bags of much needed items to assist The Glasgow Street Pastors. 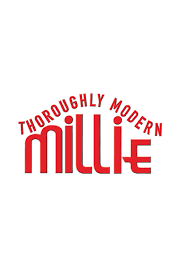 From 9-13 October this wonderful club will be performing Thoroughly Modern Millie at Motherwell Concert Hall. Tickets are available from our organist and choirmaster David Black. 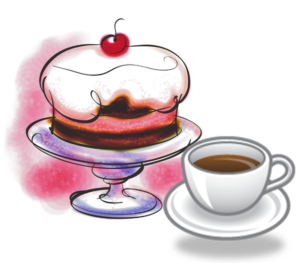 Our Sunday School children and teachers are holding a Coffee Morning on Saturday 3 November. Lots of help will be required as there are just a few children. Tickets will be on sale soon at £2 adults and £1 children so please come along and support this event.